Nannini is a century-old shop in Siena, reputed for its roasted coffee and for its sweet pastries, such as ricciarelli, panforte, cantucci and cavallucci. 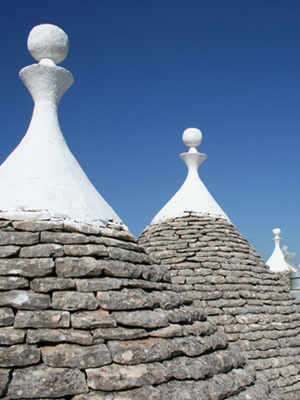 Nannini’s forte, however, is panpepato, the traditional Senese gingerbread. Nannini is an institution in Siena for its pastries and confections, and its coffeeshops have now become a symbol of excellence. Nannini celebrated its centenary in 2010. 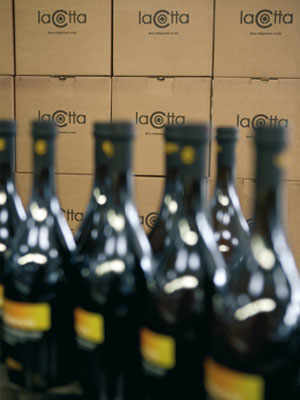 Its history, however, dates back to 1920, when its founder, Guido Nannini, started his own food and beverage business. A coffee roasting enthusiast, he began serving it in 1910 in his first shop. In 1919, at the Gran Bar La Conca d’Oro Café, Guido started the production of those traditional sweets that would make Nannini a name to be reckoned with internationally. Since 2013, through the food and beverage company Villa dell’Ombrellino, the Nannini Group has operated the Conca d’Oro, Nannini Toselli and Nannini Massetana sweet and coffee shops. products All the pastries and confectioneries are handmade at the Monteriggioni plant. 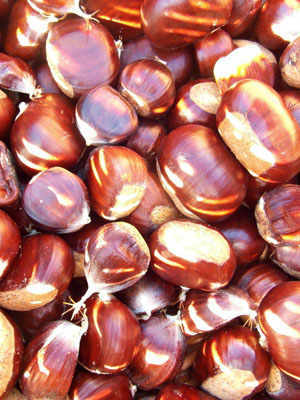 Nannini’s reputation for high standards is substantiated by several certifications, including HACCP (Hazard Analysis and Critical Control Points), IFS (International Food Standard) and BRC (British Retail Consortium. Nannini is renowned for its careful selection of coffee beans from all over the world, as well as for the traditional Senese pastries and confectioneries, like cantuccini and ricciarelli biscuits, panforte, marzipan, chocolate, figs and walnuts and the Christmas and Easter sweets. The top-of-the-range product is, however, the traditional panpepato, a sort of gingerbread prepared with pepper, spices, candied fruit, almonds and hazelnuts. 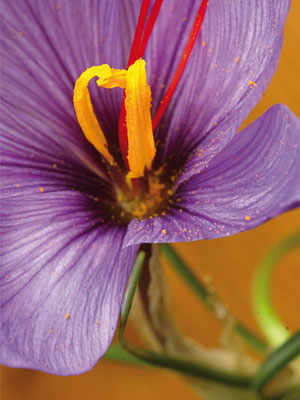 No product utilises palm oil. Legend has it panpepato was created by cloistered nuns in the 13th century. 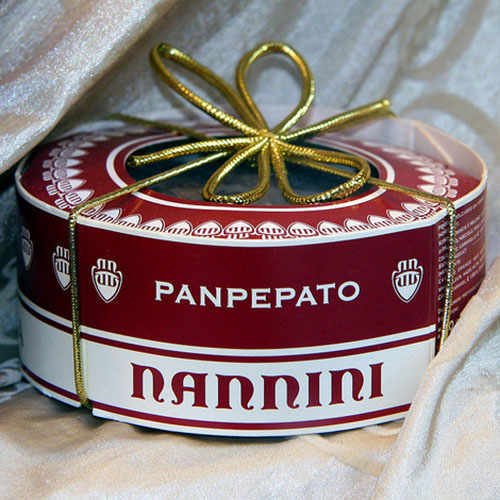 Easily recognisable for its strong and intense flavour, Nannini’s panpepato comes in different sizes and formats, ranging from 100g to 450g. A special 5kg cake is also available.